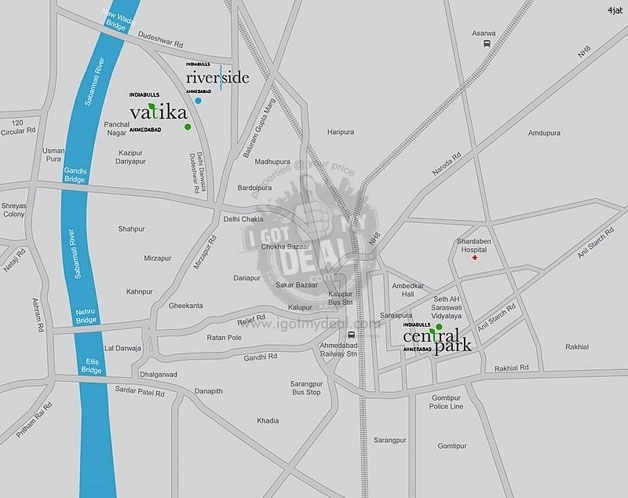 Indiabulls Vatika is a very good residential project located in Shahibaug and an important location in Ahmedabad. Being developed and constructed by Indiabulls Real Estate, It comprises of well planned, well designed residential living spaces. 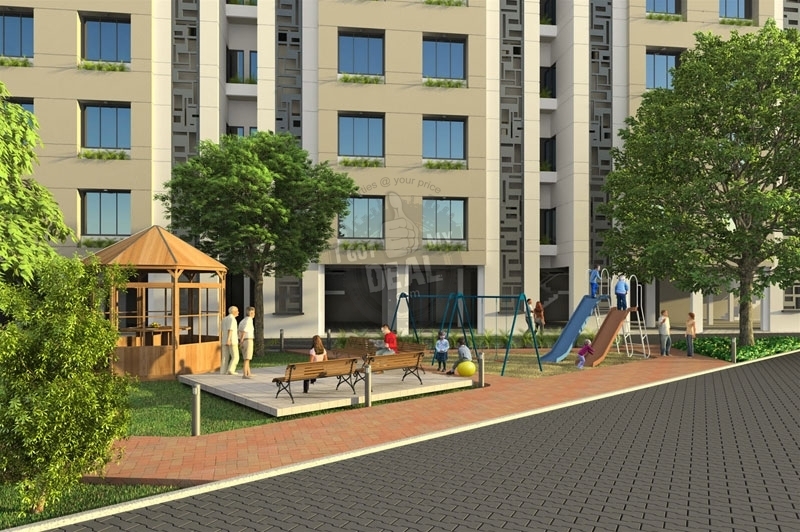 This residential Project comprises of a number of facilities and contemporary amenities that include 24 hour water supply, Ample parking space, Anti-skid ceramic tiles in toilet floors etc. 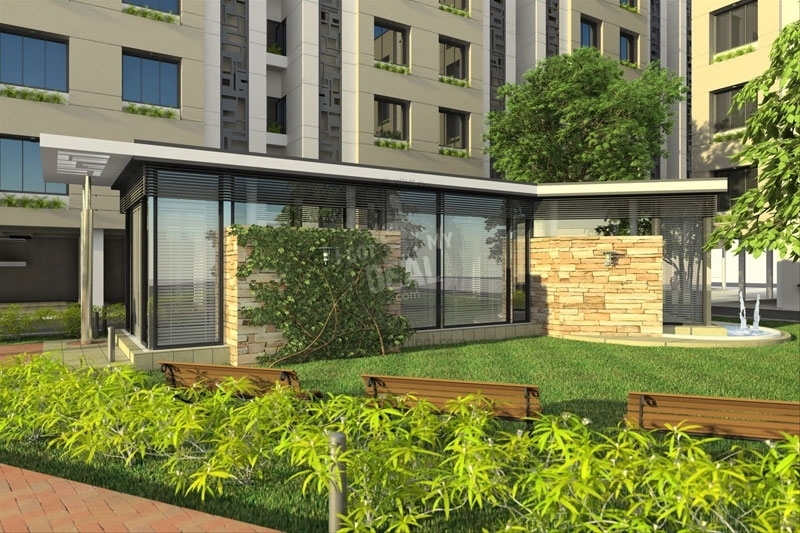 This Project is situated at an important location in Shahibag. It is in close proximity to shahibaug road, Airport road, Civil hospital road, Camp road, narmada shanker road, Dafnala road. Other nearby facilities and landmarks include Kendriya Vidyala, Garrison ground, P&T officers quarter, Planet health, Hotel Siddhartha palace, Shanti juniors school, etc. 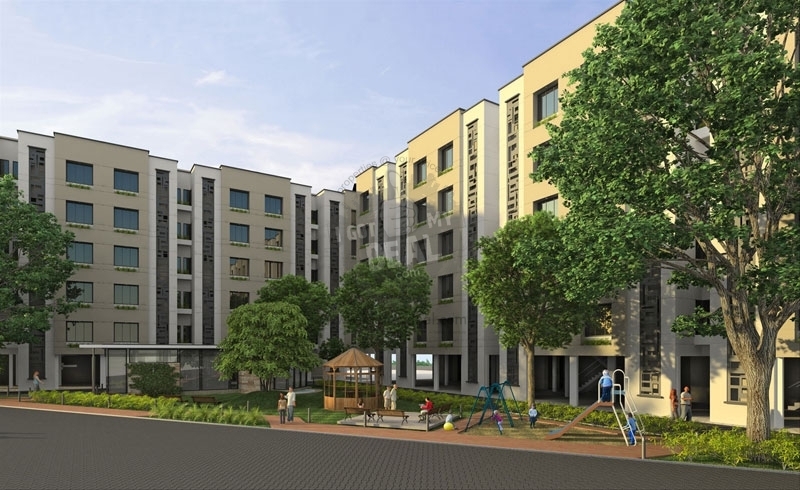 Indiabulls Vatika project comes under Village N/A, having CTS No. N/A. Nearby Landmarks:- Kendriya Vidyala, Garrison ground, P&T officers quarter, Planet health, Hotel Siddhartha palace, Shanti juniors school, etc. - Textured paint on external walls. - Polished marble platform in kitchen with stainless steel sink. - Concealed copper wiring in PVC conduits. - Modular sockets & switches. - Telephone & TV points in living room & bedrooms. - Luminaries in lounge/entrance lobby, lift lobbies & common areas. - Contemporary sanitary ware & CP fittings. - Footpaths & storm water drainage system.